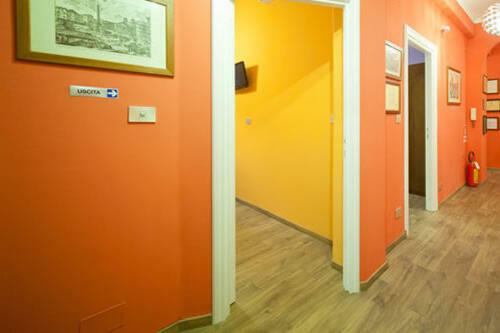 Accomodation Rome St Peter “Aurelia Garden” 1st categ to approximately 2 km from the Vatican City, is regularly authorized from the Company of Tourist Promotion of Rome, respects all the previewed hygienic-sanitary norms from the law and possesses the ” Brand of Quality ” of the Chamber of Commerce of Rome. 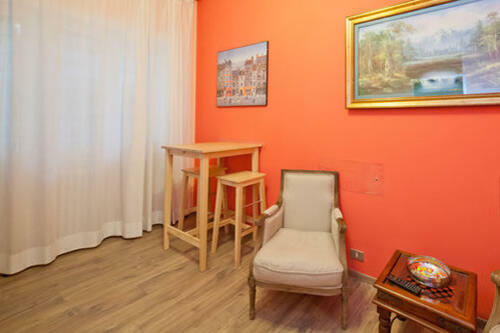 A recently renovated building, together with the addition of modern equipments , made the Accomodation in Rome S. Peter an ideal place for a calm and comfortable stay. 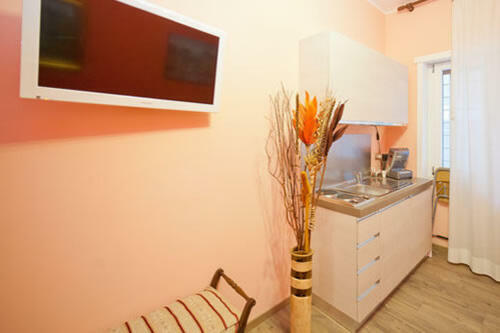 All the single, double rooms have air conditioning, digital T.V., safebox, free WiFi, refrigerator bar, fan, shared and private bathroom. 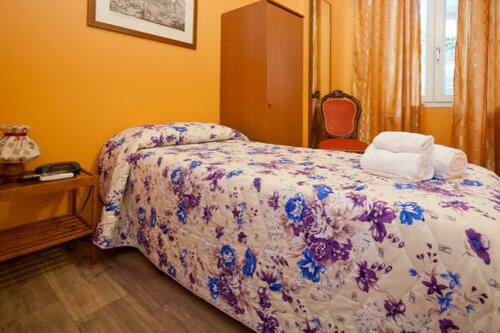 The Accomodation Rome St Peter is located in ” Aurelio” quarter and it is served by the line “A” metro ( “Baldo degli Ubaldi” stop at 50 m ), by the bus service (46 and 49 in front of the B&B) and by taxi station (piazza Irnerio, 100 mt). 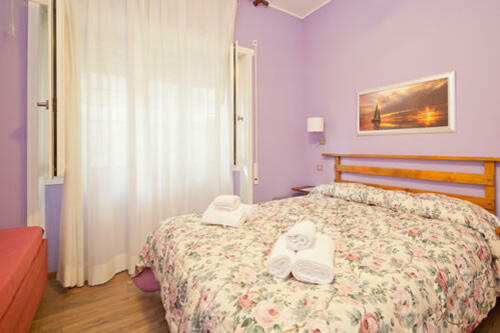 With few steps, it is possible to reach “Villa Pamphili” the most extensive park in Rome with its immense garden of flowers. 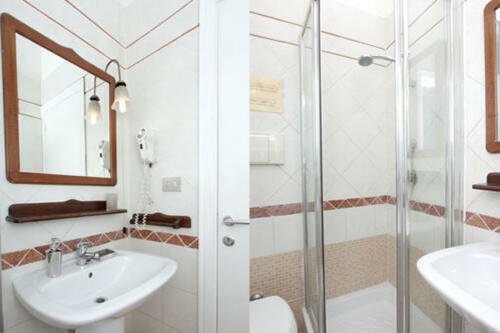 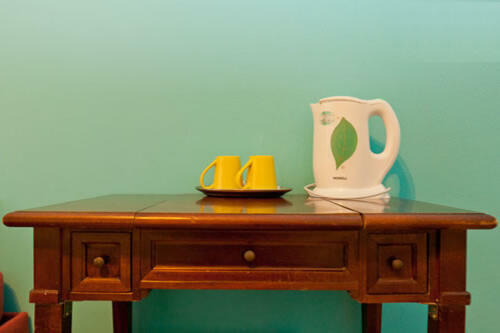 The Accomodation in Rome St Peter “Aurelia Garden” offers, in the optimal relationship between quality and price.